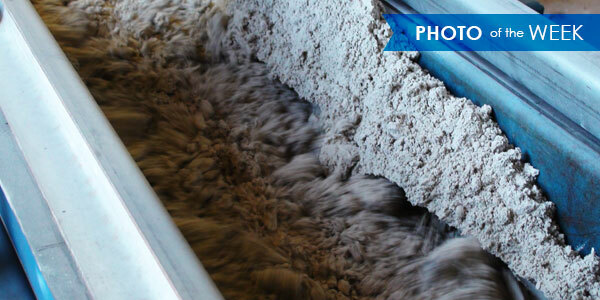 This week’s highlighted photo shows material being processed in a paddle mixer. 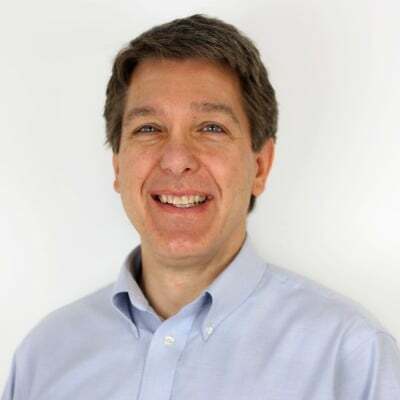 The photo was taken at FEECO’s Innovation Center, located in Green Bay, Wisconsin (USA). Paddle mixers, also commonly referred to as pug mills, work by utilizing two paddle shafts within a horizontal trough. As the pitched paddles rotate inside the trough, the motion creates a kneading effect, thoroughly mixing the materials. A liquid spray system is employed to distribute the binder. Paddle mixers are used in a variety of applications, for mixing, agglomerating, or conditioning. They are used with both dusty materials, as well as sludge materials. Typical applications include fly ash and other industrial dusts, granulation of fertilizers and other agricultural materials, as well as many other processes that require the creation of a homogeneous mixture of a wet and dry feedstock. FEECO has been engineering and manufacturing paddle mixers for over 60 years. For more information on our paddle mixers, contact us today!